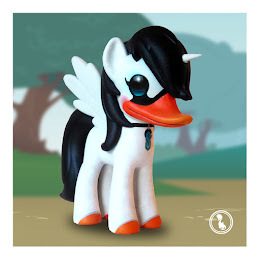 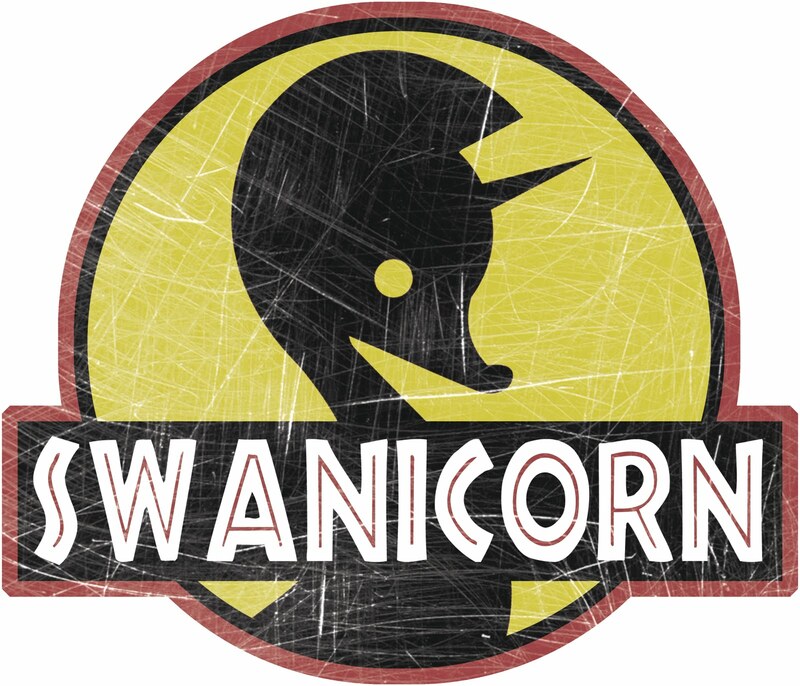 "Between This World and The Next"
Greetings and welcome to the home of The Swanicorn! 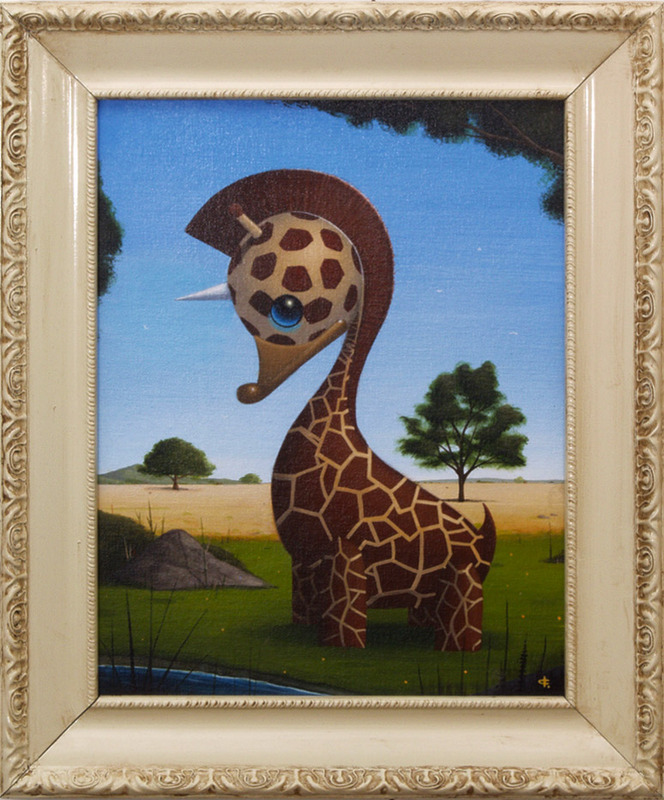 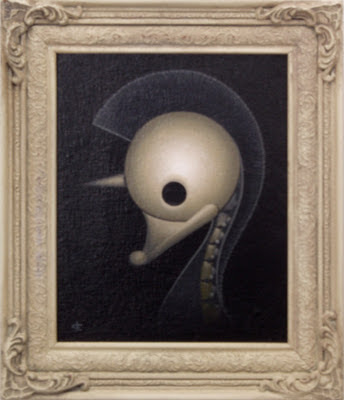 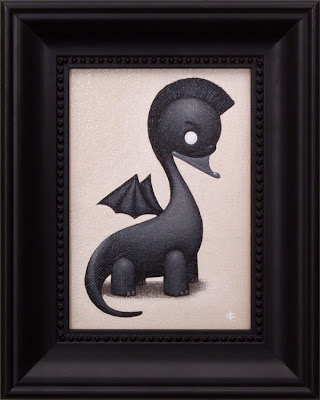 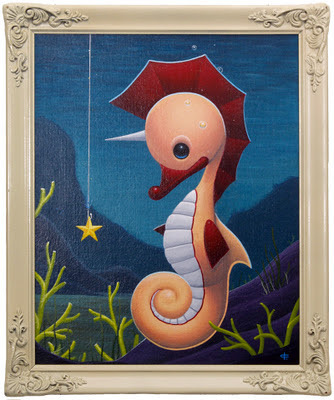 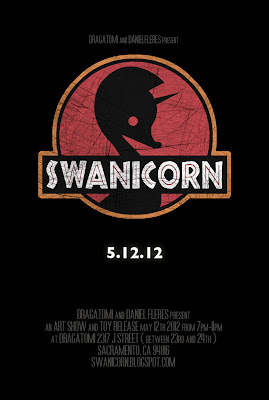 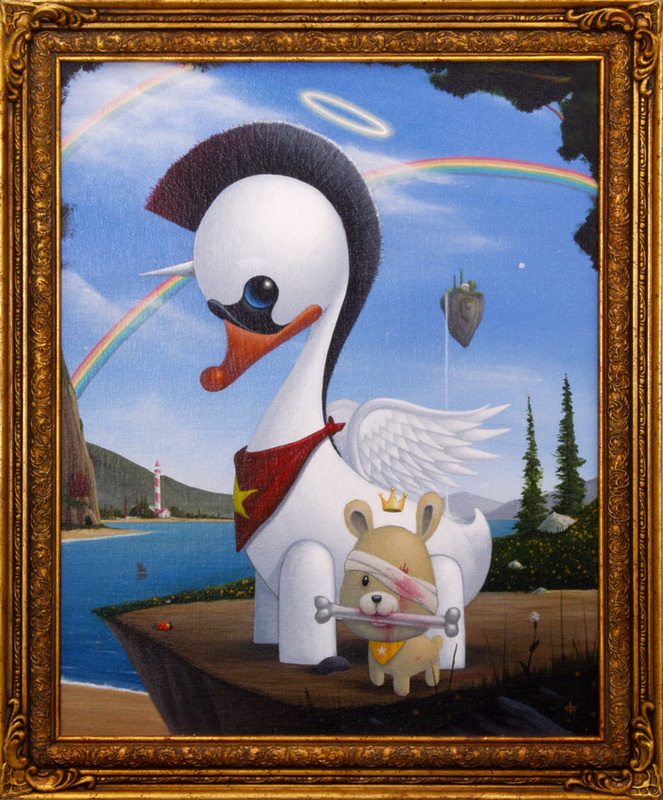 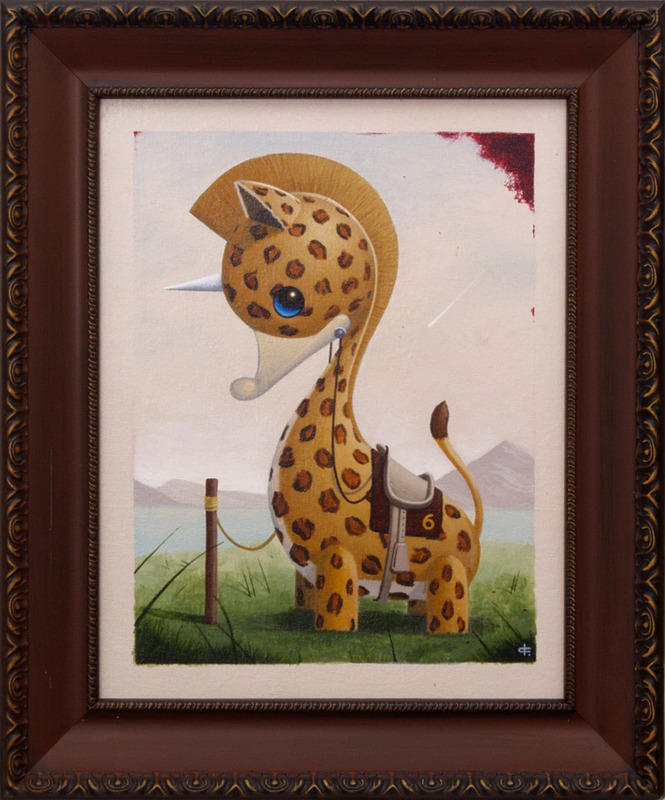 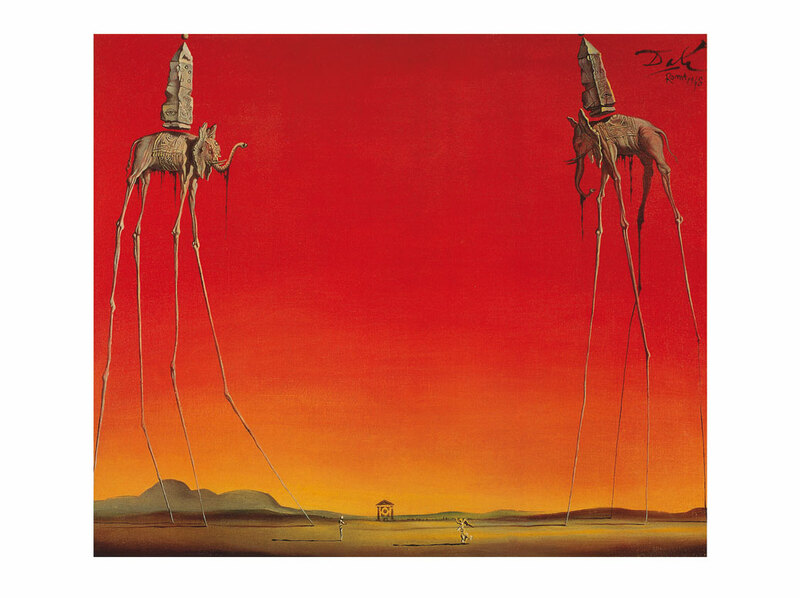 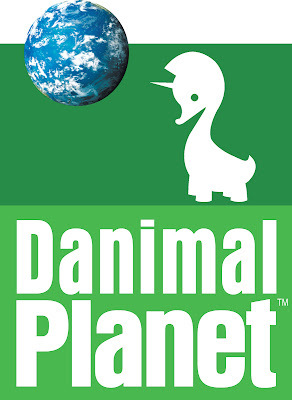 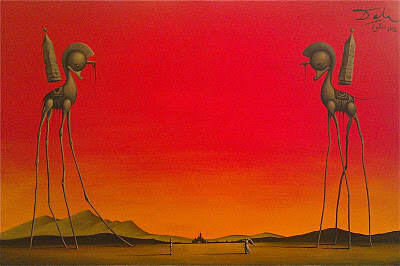 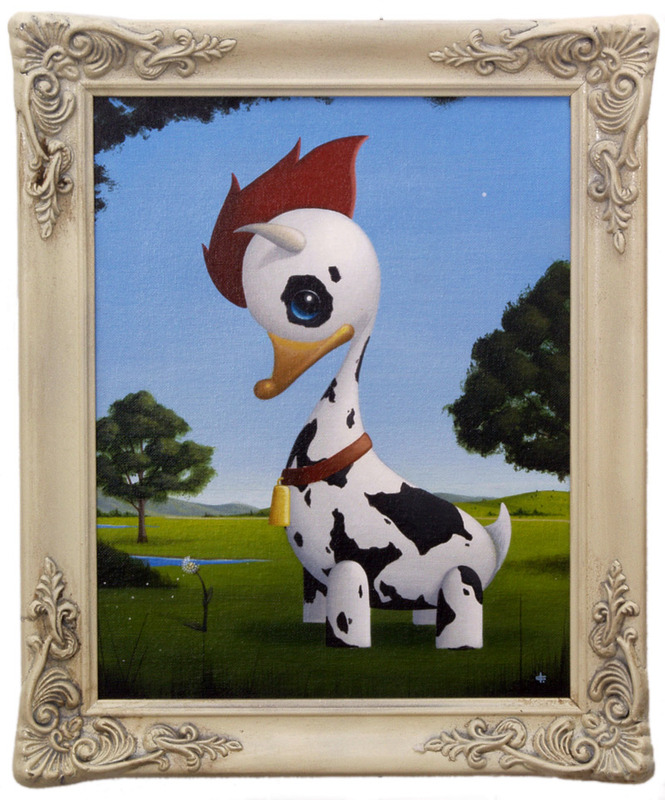 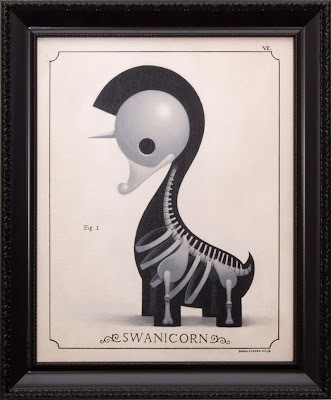 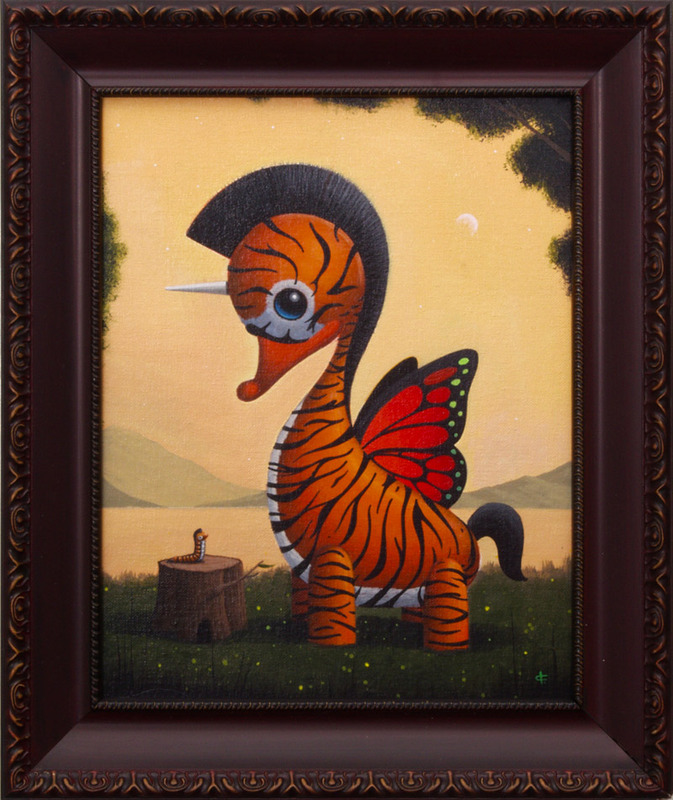 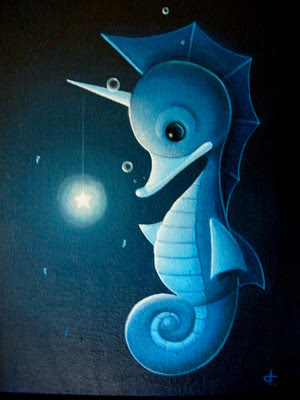 This blog has been created to be the place for all the information about the upcoming art show and toy release "The Swanicorn" at Dragatomi in Sacramento, CA 5.12.12. 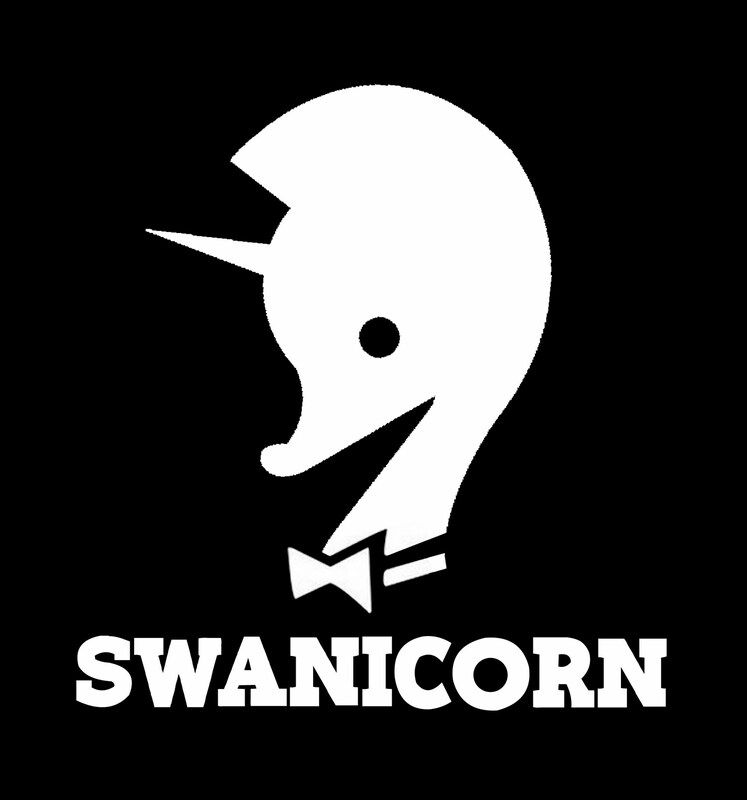 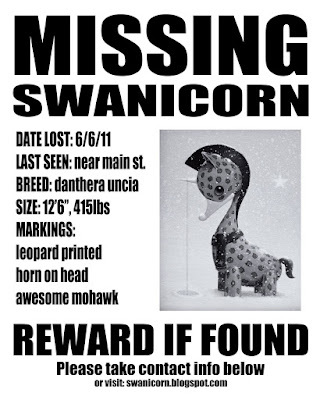 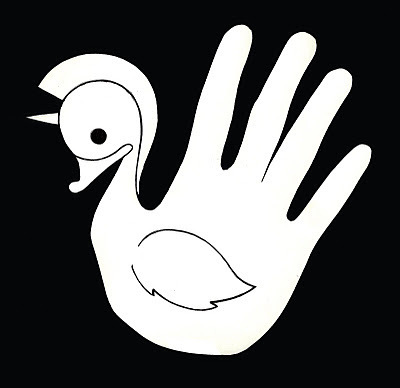 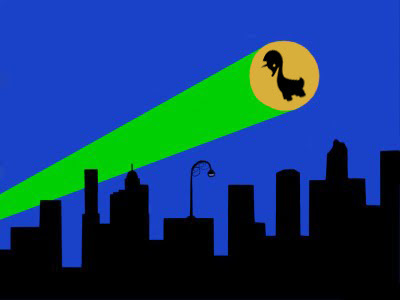 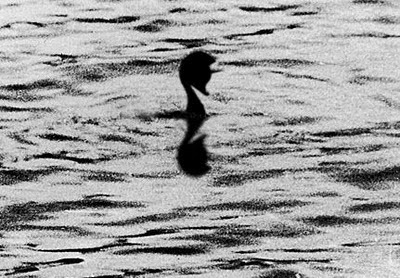 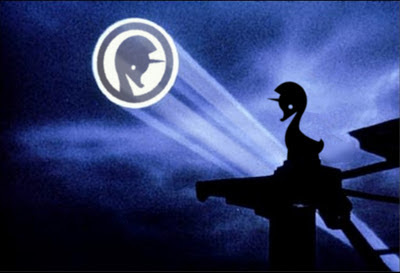 Also, a fan page for "The Swanicorn" has been created and can be viewed at: http://www.facebook.com/pages/Swanicorn/318684368147067.